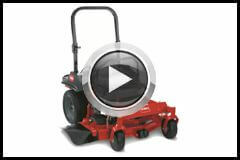 The Toro Z Master Commercial 2000 Series is a petrol powered mower designed to withstand prolonged use. Delivering a machine that is durable, tough, powerful and reliable offering remarkable value for money. 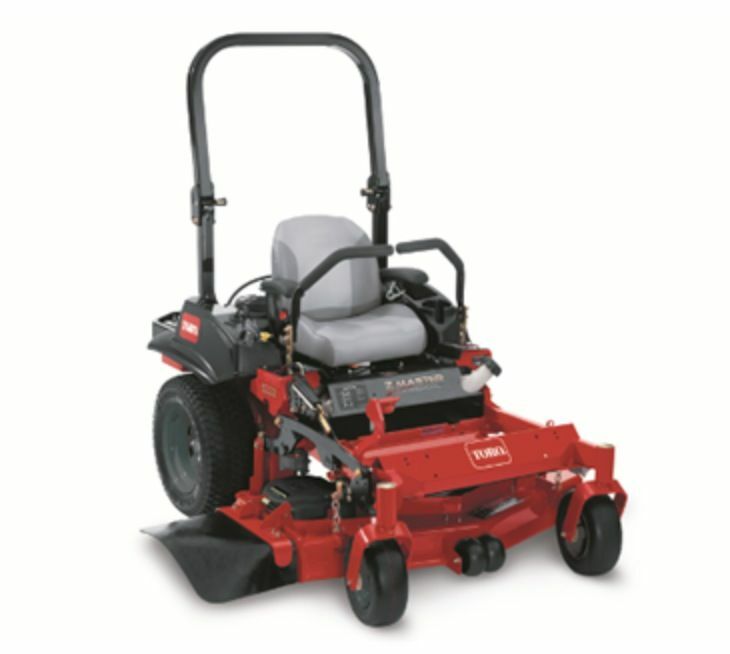 It features a large 48" cutting deck that is made from 7/10 gauge steel designed to handle tough conditions and provide the ultimate cutting performance. On the deck is 20.3cm high quality spindles manufactured with from strong aluminium to withstand extreme conditions. Powered by a huge 726cc twin cylinder Kawasaki this mower will provide all the power you need to get the job done quickly and to perfection. For more information please see the specifications, manuals, features and videos below. 4 Years/ 500 hours limited warranty and y years/500 hours spindle limited warranty. Call us for more details. This commercial grade, twin cylinder kawasaki FS commercial grade engine provides plenty of power and performance for you to get the job done. Its reliable and dependable and this is evident through the unlimited hour 2 year warranty as Kawasaki backs their engines in and so should you. This massive air filtration system allows the engine to breath clean air ensuring that the life of the machine is prolonged. The huge commercial grade 20.3cm aluminium spindle housings resist impact damage and are designed to hold their own in rough conditions. The massive 7/10 gauge high strength steel cutting deck is one of the strongest in the industry, manufactured to handle extreme conditions and that is reinforced by the bullnose bumper welded onto the front. The integrated pump and wheel motor uses tested and proven hydraulic components while eliminating hoses and potential leak points. While the transmissions are equipped with cooling fans to ensure that your machine does not overheat. The controls are located conveniently for the operator to use while driving the lawn mower. The seat is customary designed to provide ultimate comfort to the user in order to minimise fatigue.